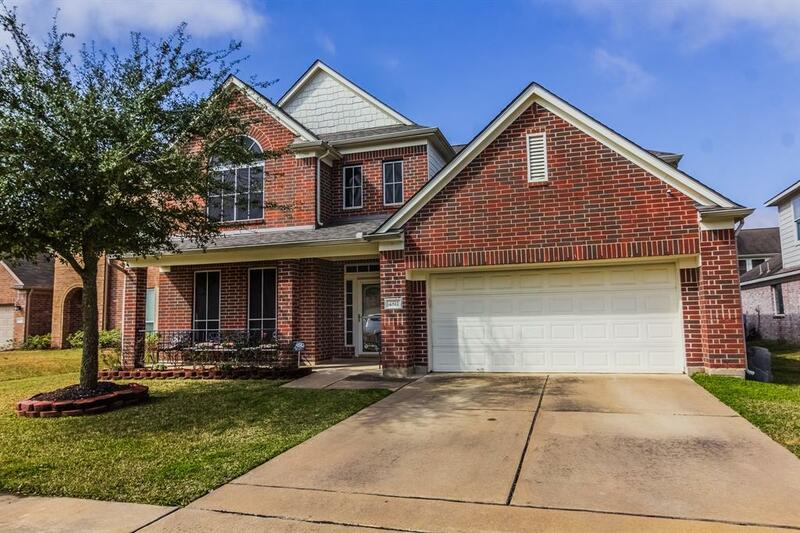 Stunning house on a cul-da-sac in Katy! 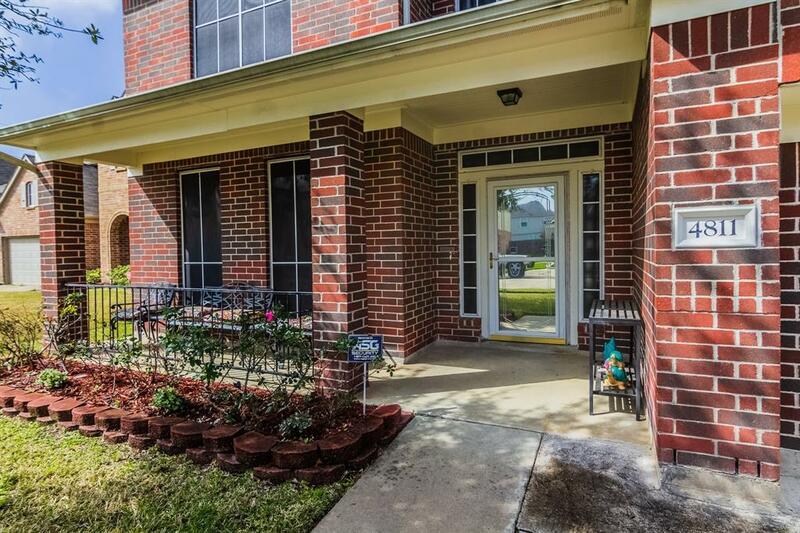 Close access to both I10 and 290 makes this a great location for commuiting. Plenty of shopping and dining close by. New roof 2018 and NEVER flooded. Over 4,000 sq ft, this house has the perfect layout floor plan. Front porch welcomes you when you walk up to this home and a covered patio in the backyard is the perfect set up for outdoor living. 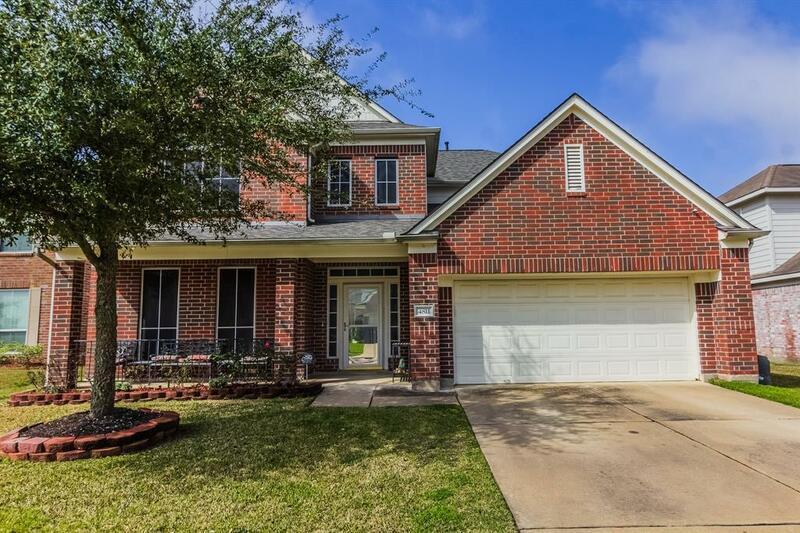 Downstairs you will find the family room, kitchen w/breakfast room, formal dining, formal living that is currently being used as a home office, half bath and master bedroom with a master bath retreat that incudes a jetted tub. 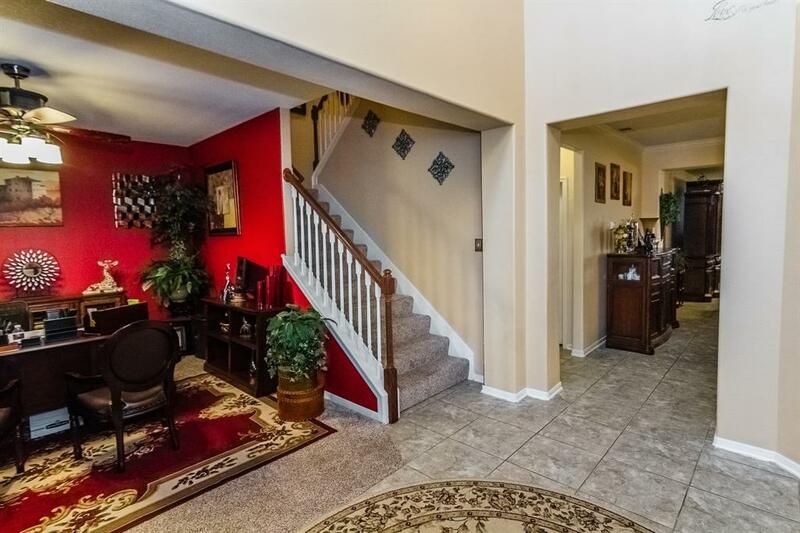 Upstairs you have a large gameroom, media room, study, four bedrooms, and two full bathrooms. This house will not last so schedule your private showing today!